On January 23rd, the Canadian government joined the United States and a handful of other nations in recognizing Juan Guaido as the President of Venezuela, following a weeks-long conflict over the legitimacy of sitting President Nicolas Maduro. 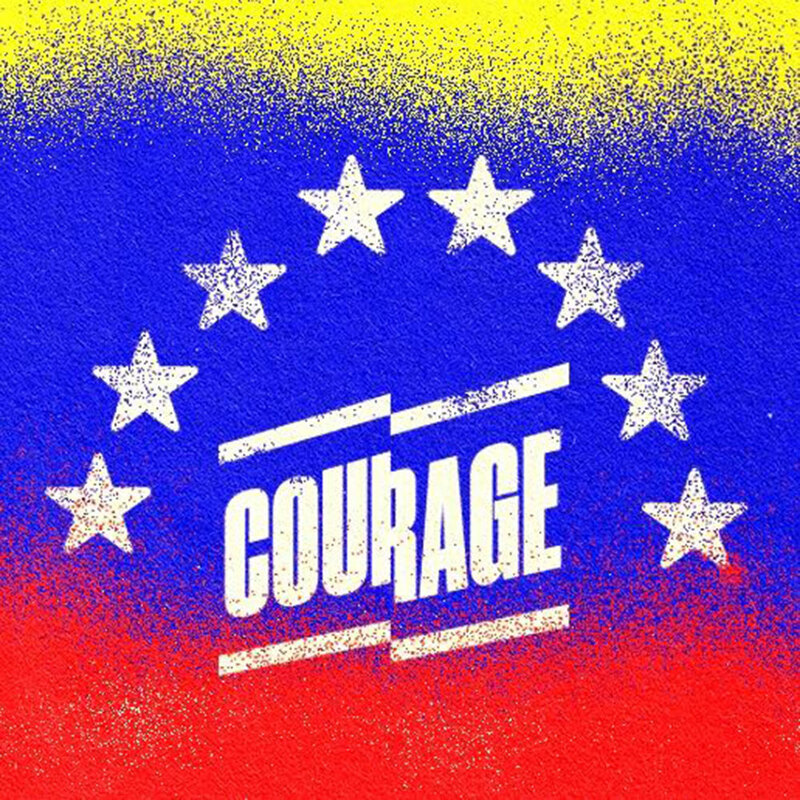 Courage strongly believes in the right of Venezuelans to resolve this crisis internally without the threat of foreign intervention. If the Venezuelan people do not believe the government of Nicolas Maduro is legitimate, we support their right to hold free and fair elections to determine their own future. The Trudeau government’s attempt to weigh in on this conflict by supporting a self-appointed president with no democratic legitimacy, before the Venezuelan people have been given the opportunity to make their own decision, continues a centuries-long tradition of Western imperialism and paternalism towards Latin American countries. If the modern history of Latin America has taught us anything, it should be that US-led intervention in the affairs of Latin American countries is virtually always an excuse for the United States and other Western states to pursue their own imperial interests. From Chile to Honduras, Panama to Cuba, Guatemala to the Dominican Republic, the United States has a decades-long history of using their economic and military influence to install brutal dictatorships and corporatist client regimes across this part of the world, resulting in the disenfranchisement and immiseration of millions of working class Latin Americans. The United States is attempting to orchestrate the current coup in Venezuela in a fashion that appears markedly similar to its prior transgressions. The Trump regime has been involved in plots to oust Nicolas Maduro for over a year, and has spent tens of millions of dollars supporting the right-wing opposition in Venezuela. This reality, in conjunction with the fact that Venezuela has the largest oil reserves of any country on Earth, makes it clear that this is yet another example of the United States prioritizing its own economic interests over the wellbeing of Latin American people. Canada itself has a troubling pattern of supporting this approach of destabilizing governments at the whim of the United States and major corporate interests. Canada, under Trudeau, supported the illegal government that came to power in Brazil after a soft coup deposed and jailed Dilma Rousseff of the Workers’ Party in 2016. Under the Harper government, Canada funded destabilization efforts in Venezuela, immediately recognized a coup government that deposed Paraguay’s popular left-wing president Fernando Lugo in 2012, and provided praise and funding when the Honduran military kidnapped and deposed their democratically elected president Manuel Zelaya. In 2004, the Martin government sent troops to support the notorious coup against Haiti’s reformist centre-left president Jean Bertrand Aristide, and in 2002, the Chretien government expressed no objection to the first US-backed coup attempt in Venezuela against Hugo Chavez. The minority Harper government invited one of the leaders of the attempted coup to speak in Ottawa in 2006. Whether it’s acting as a junior partner to America’s attempts to police its so-called “backyard”, or directly advancing the interests of Canadian companies’ resource extraction projects abroad, Canada’s habit of complicity in imperialist adventures must end. As an organization that believes all people, in all nations, are entitled to self-determination, Courage strongly condemns Justin Trudeau, Chrystia Freeland, and all of the members of the Canadian government who have espoused support for this illegal coup against the current Venezuelan government. We urge our government to allow Venezuelans to make their own decisions on these matters without the influence of foreign interests, and encourage Canada to establish a policy of non-intervention in the affairs of other nations going forward. Want to join Courage and vote on our future positions and initiatives? Find out more here.